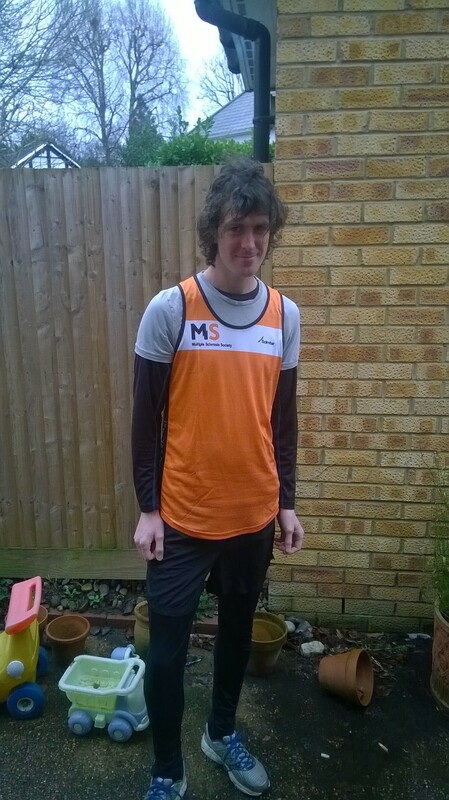 On 31st May I’m running the Edinburgh Marathon for the Multiple Sclerosis Society! This Saturday, 16th May, at the Rubgy Tavern, Holborn, WC1N 3ES – I will be reading a 26-minute prose-poem in the hope of gaining sponsorship for the big race. My friends Alistair Roberts and Ian Plested will also be reading, Alistair from his work focused on Cambodia, and I believe Ian will share something by Blake. There will also be limited edition marathon cookies available. Doors open at 2pm, the readings will take place from 3pm. Food and drink is available from the pub. Hope to see you there!